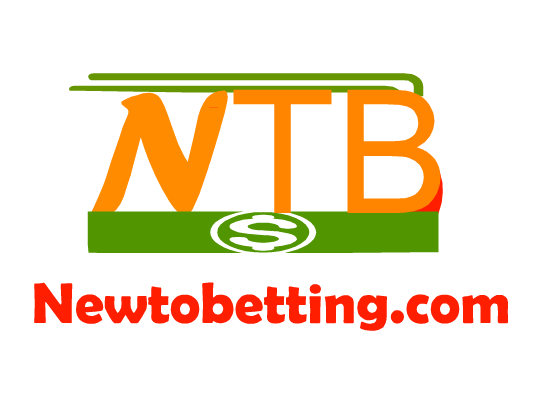 Bet9ja.com Registration : How To Create An Account With Bet9ja.before you can start staking bet on bet9ja online betting site, you will have to register an account at bet9ja.this allows you to have a betting account with them which you can fund and start staking bets.their website is not different from most of the genuine online betting site in Nigeria like merrybet, nairabet, etc which requires you create and fund your account and then start placing bet after selecting your favorite games.they have games like soccer, tennis, hockey, basket ball etc which you can select and look for their respective leagues or tournaments of your choice.so today this post will guide you on how to create/regiser bet9ja account online.just follow the procedure to create yours.the process is not difficult. insert your full details correctly.make sure your details are accurate especially your full name because it has to correspond with your bank account details. So insert your information accurately as follows. you get welcome bonus for using promotional code. but if john459 is already there, then just leave it and proceed to the next stage. after inserting your details correctly, please cross check it again to see if they are accurate. If yes, then tick the small box that say confirm if you are 18+ years and above including their terms and conditions. Then click the submit Confirm button to complete your registration. 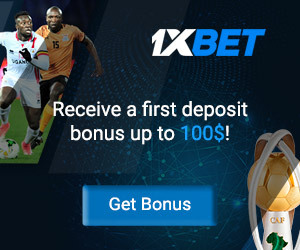 Note: if you are making use of mobile phone to create your bet9ja account, then you will follow same procedure but by clicking next button after inserting some of your details. After creating your account, they will send an SMS code to your mobile phone, make sure the number you used for the registration is active because you will need to verify the code they sent you from the next page.if you don't get the code, then click the resend code, they will send it again.use the code to verify by inserting it the verification box and click verify button. 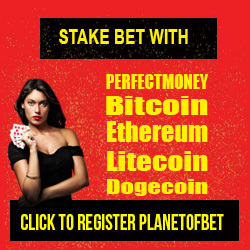 after that, go to your email to see if they sent you a welcome mail that contains your login details.if you see any link in the email and they asked you to click on a link to activate your betting account. 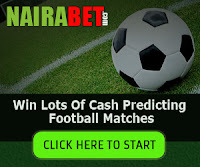 then click on it, it will take you to bet9ja site and activate your account.but if you didn't see any link, then login with your bet9ja username and password used while creating the account. 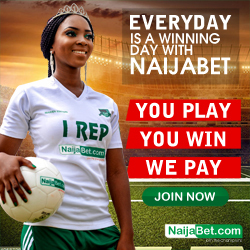 You can start staking bets after you fund your bet9ja account either via their agent, credit card, bank deposit etc. 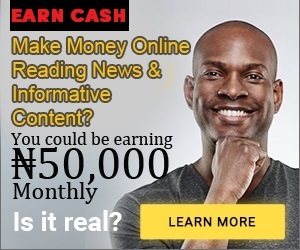 21 Responses to "Bet9ja.com Registration : How To Create An Account With Bet9ja"
Enter your comment...how can I link my Bank Account to my Bet9ja account ? in the process of registration I couldn't insert the verification code because the page went off before I could insert the code. Please can I get the same form back. you may have to contact them directly and let them know what happened. visit their site and click on the contact, you will see their contact details. Completed registration form but did not receive verification code SMS before page went off. how do i continue? you may have to contact bet9ja and let them know you didn't get the activation sms. Having issues to register, mostly the first password keeps showing red mark, while the second one will show green mark. Hello, Good morning! Pls how do i put up the address format? Bcos weneva i put my address, it's showing me invalid address format! Pls wots does that mean? I need ur reply ASAP pls!!! Thanks!! !